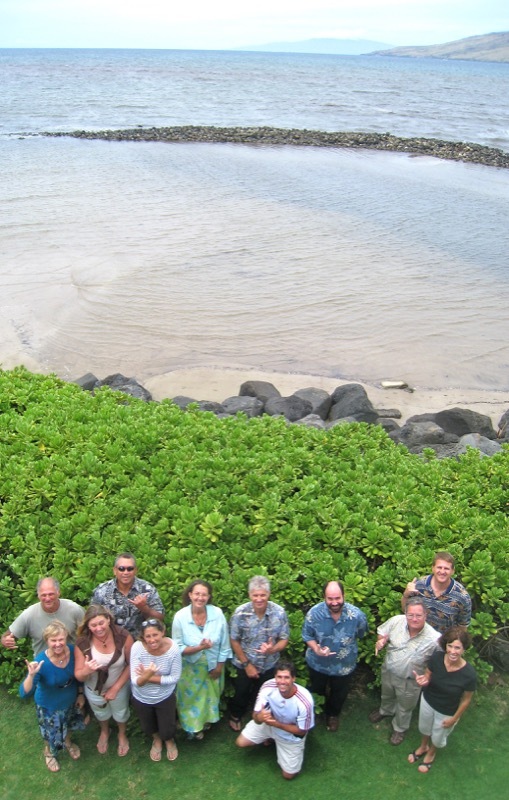 In 2010, Maui Nui Marine Resource Council brought sixteen of Hawai’i’s most widely recognized coral reef management experts, scientific researchers and community representatives to Maui to form the Maui Coral Recovery Team. We were responding to the well-documented decline of important reef sites on Maui over a period of 20 years. We knew that unless bold action was taken, Mauiʻs precious reef ecosystems could collapse. 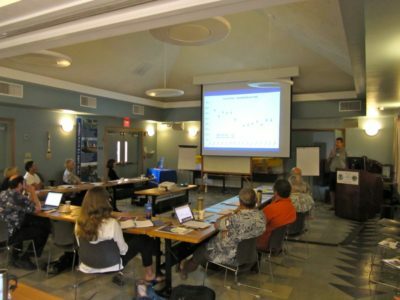 The creation of the Maui Coral Recovery Team was the first time such a large group of coral reef experts from throughout the State were brought together to share findings, data and recommendations about Mauiʻs reefs. 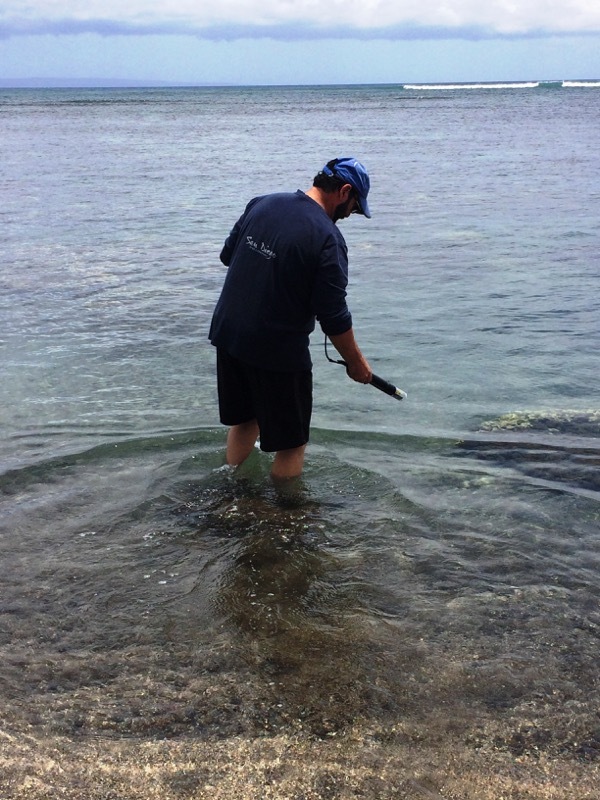 Maui Coral Recovery Team members enthusiastically volunteered their time to participate in collaborative all-day workshops on Maui to assess the threats that negatively impact the health of Maui’s coral reefs. 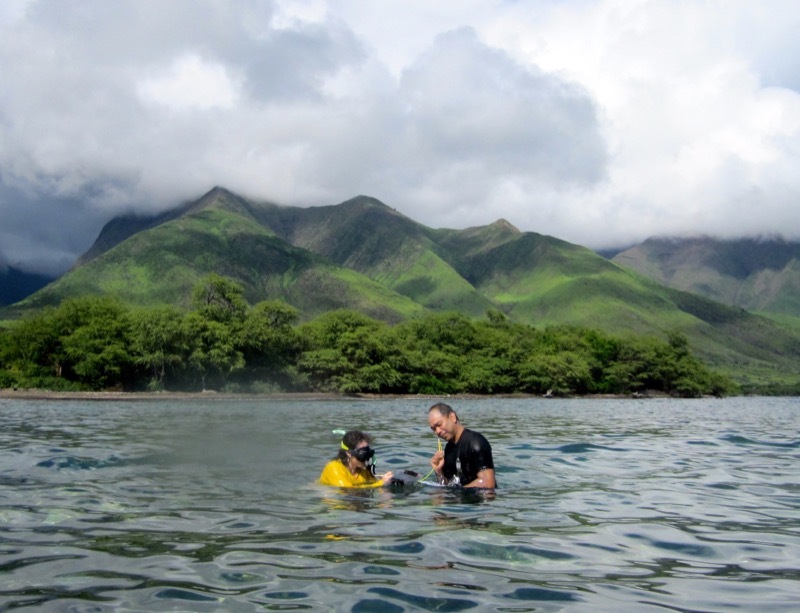 Next, the Maui Coral Recovery Team set to work to develop a protection and restoration plan for Maui County’s reefs — a framework to guide local actions to improve reef health, water quality and native fish populations. 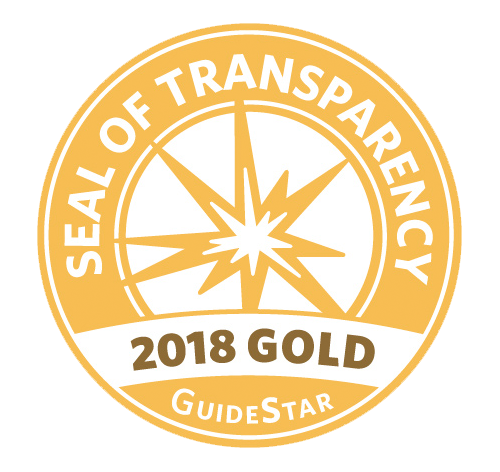 Over a period of years, from 2010 to 2012, the team met repeatedly and focused its considerable experience and knowledge to develop a science-based, results-driven recovery plan. They shared the plan with the community and scientific peers for their input and review. 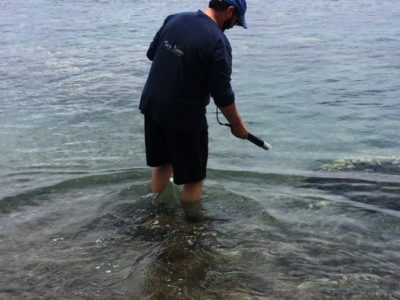 The process concluded with the publication of the Maui Coral Recovery Plan, a comprehensive 101-page document that provides recommendations on priority recovery sites and restoration strategies, including cultural and traditional management and partner/community engagement. In 2015, the Maui Coral Recovery Team authored the comprehensive report Maui’s Coral Reefs: Declining Trends 1993-2015 and presented it to the Maui County Council Infrastructure and Environmental Management Committee. 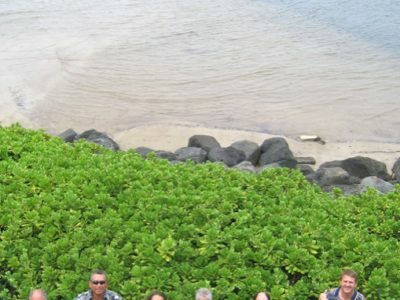 The goal was to provide local lawmakers with information on the severity of the decline of Mauiʻs corals and fish populations and to encourage laws and funding to protect our near shore waters. 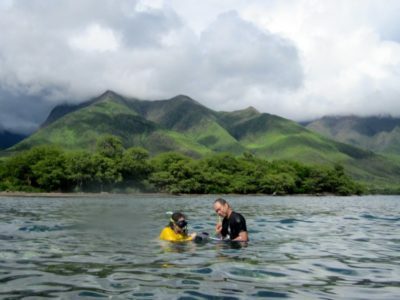 The Maui Coral Recovery Plan guides the Maui Nui Marine Resource Council in our work to restore healthy coral reefs, clean ocean water and abundant native fish to the islands of Maui County. Since 2012, the Maui Coral Recovery Team has met annually to evaluate and guide the progress made on the Maui Coral Recovery Plan and to advise Maui Nui Marine Resource Council on additional actions that are needed to support the recovery of Mauiʻs coral reefs.